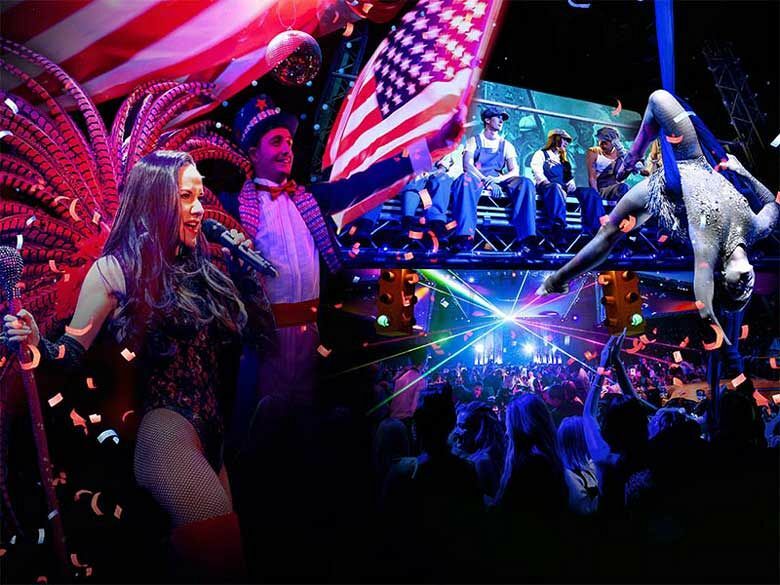 Experience all the vibrancy of the big apple and an all-round electric atmosphere with this fantastic New York, New York shared party based at a top location in Birmingham – it’s the perfect way to nip across the pond for one night without the hefty airfare! You'll be transported back to Times Square in the 1930's and celebrate with the 'Radio City Rockettes', before heading to Grand Central Station as you explore this wonderful city that never sleeps. On arrival to the party at this fantastic sporting venue, guests will be provided with a glass of delicious fizz to sip upon as they take in the incredible state of the art lighting and décor and will watch on in awe as they’re entertained by some great performers who will impress with their dazzling routines! Guests will be able to look forward to the four-course meal served here, which is absolutely mouth-watering. The menu is excellent and there will be something to cater for everyone’s tastes with starters and mains that include both meat and vegetarian dishes. During the dining experience, guests will be treated to a second round of incredible live entertainment which comes in the form of a lively, energetic show. There’s also some great party games and dance competitions to be enjoyed, and yes they do include prizes! Of course, there will also be a professional DJ and disco who will be playing all the best tunes around, so get ready to let your hair down and strut your stuff on the dancefloor. 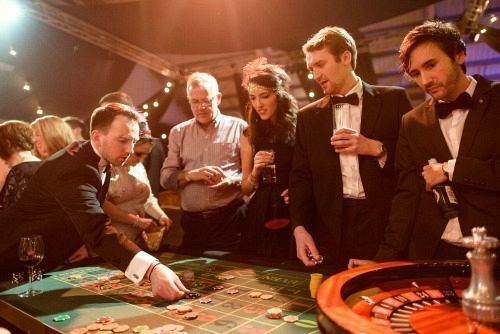 Why not experience the charity casino and photographer for an additional cost and make this night totally unforgettable? Send your enquiry through today to avoid any disappointment and experience an electric evening of celebration in New York!